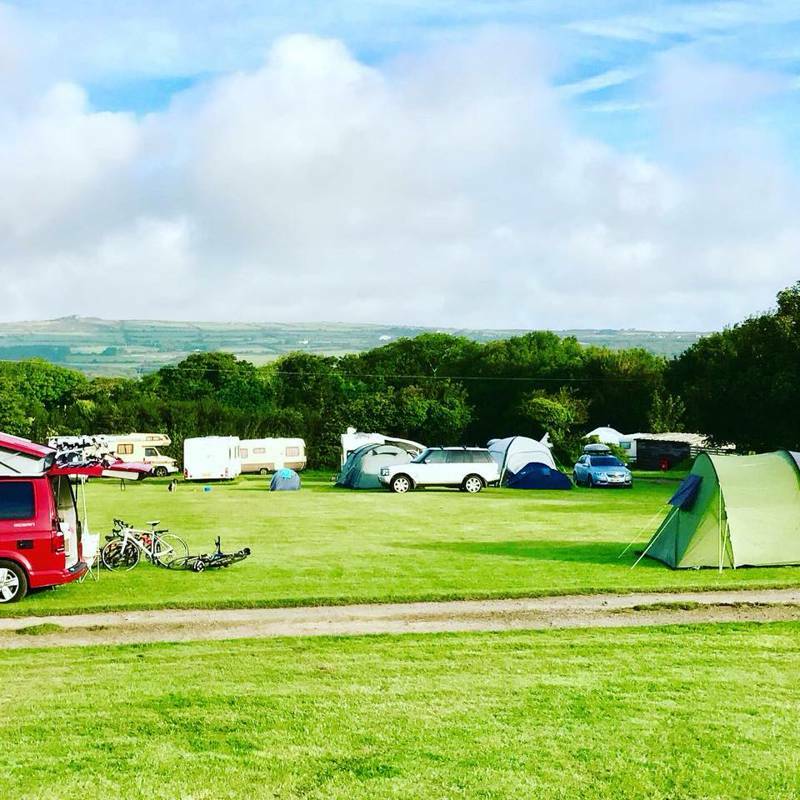 There's a beach in almost every direction you turn at this small-scale family campsite in the picturesque Pembrokeshire Coast National Park. 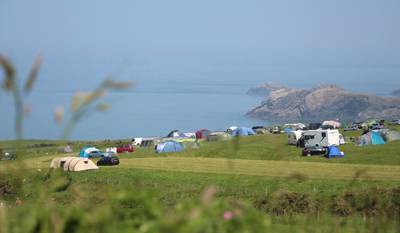 A tiny seaside campsite overlooking Dale bay and running alongside the Pembrokeshire Coastal Path. 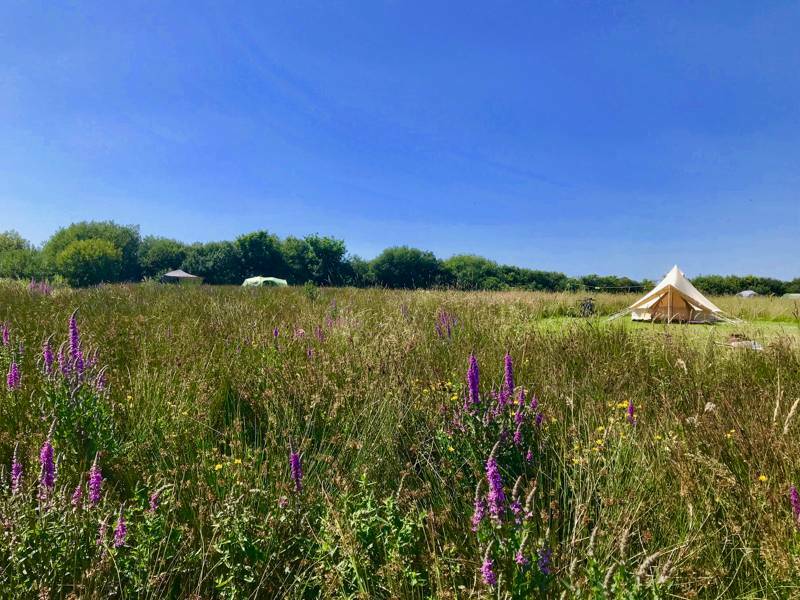 Off-grid camping and glamping on the edge of 21 acre Pembrokeshire coastal woodland. 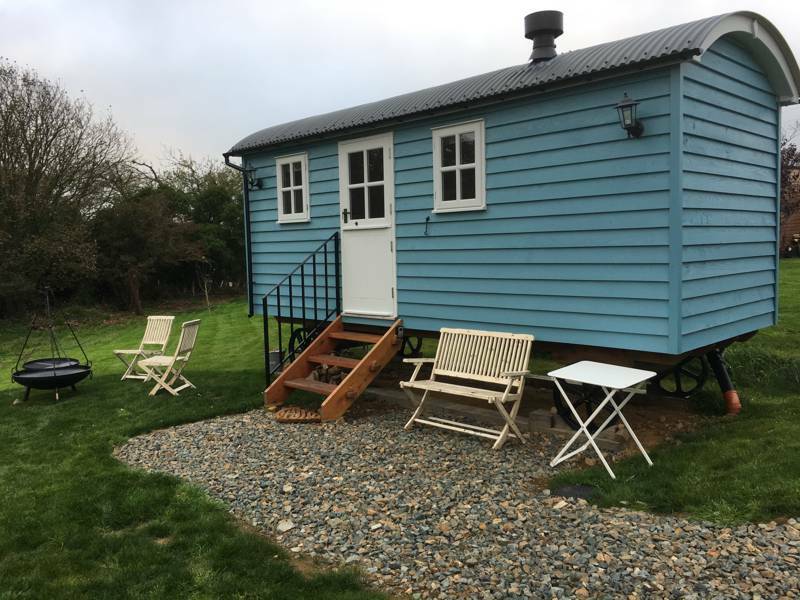 Surfboards to borrow, campfires permitted and simple, home-spun facilities. 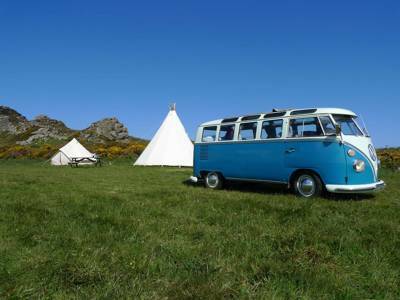 This is old-fashioned seaside camping at its best. 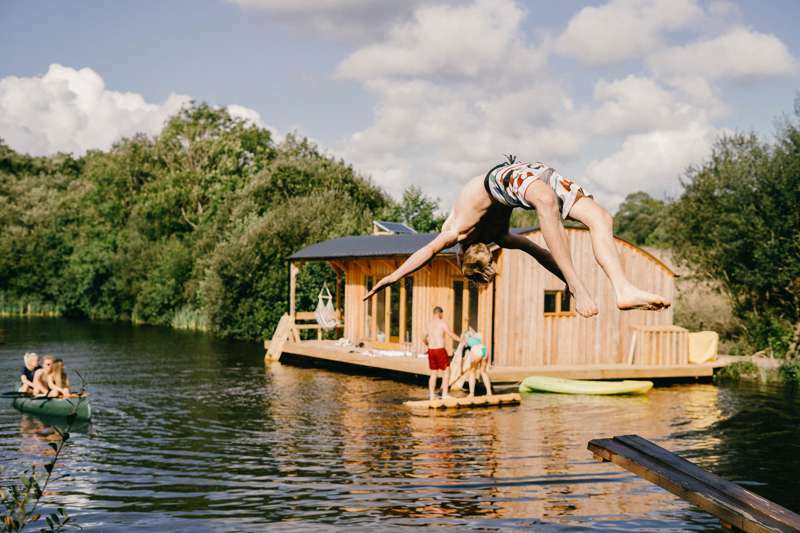 Body-boards to borrow, campfires permitted and family-friendly facilities. 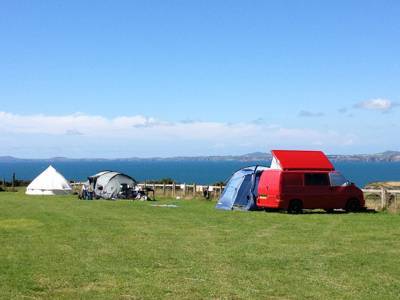 This is old-fashioned seaside camping at its best. 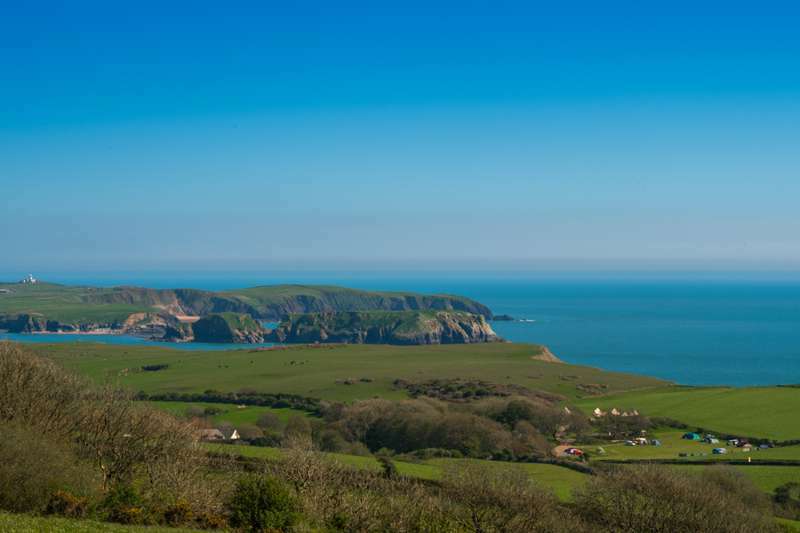 Perfectly situated slap-bang on Britain’s onlycoastal national park. 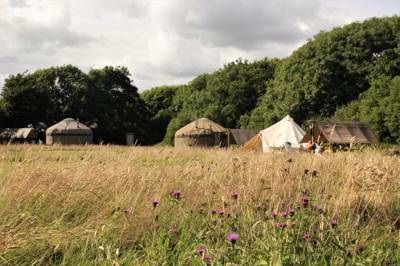 Embrace your inner Hiawatha and take your tribe to Pembrokeshire’s very own western plains. Stunning views; space by the bucket-load. Freedom. fire fires campfires pembrokeshire wales UK at Campfire-friendly campsites in Pembrokeshire, Nothing beats sitting around a campfire as the flames flicker, the fire crackles and marshmallows melt above the heat. It's just not a proper camping holiday without it! 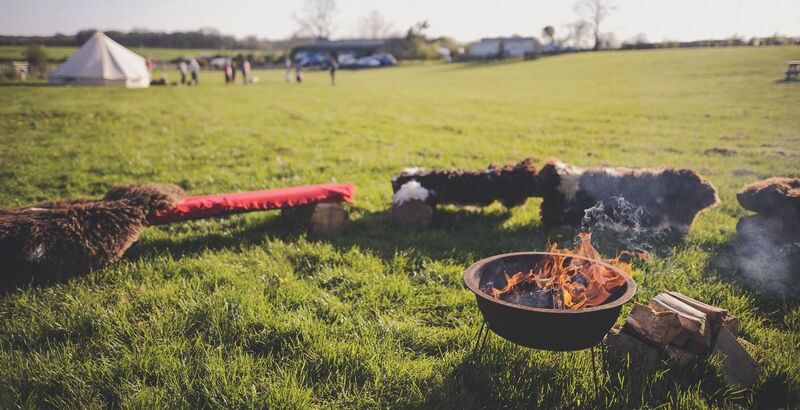 Discover the best campsites in Pembrokeshire that allow campfires here, with this hand-picked collection of the best campfire-friendly campsites in the county.